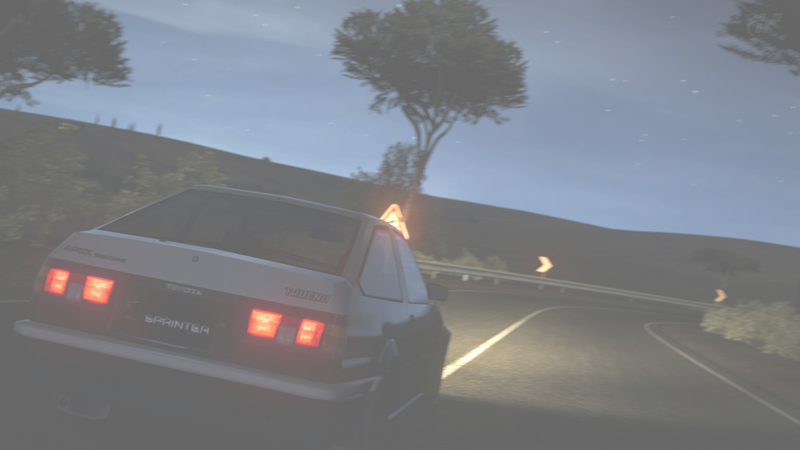 Sticky: Hosting A Touge Lobby? Post Here! Gathering Interest | Hot Version Episode 5? How Did You Hear About The Union?